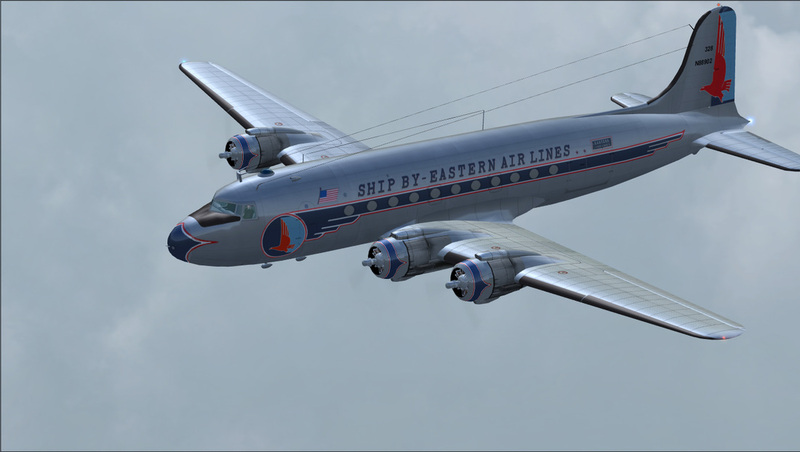 DC4 Eastern Airlines freighter. 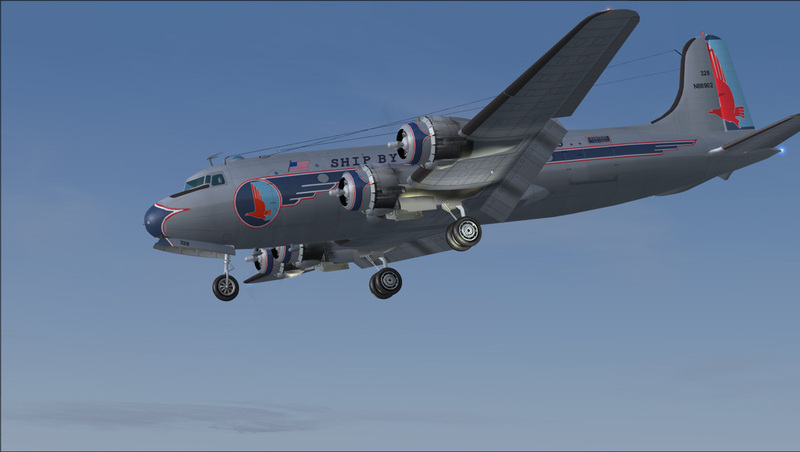 CN#10449 was built as C-54B-1-DC for the USAF as 42-72344 in 1944. 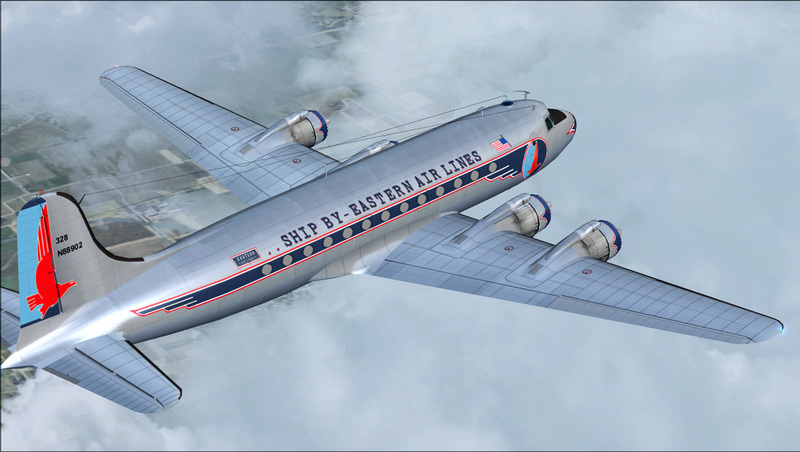 Aircraft served with PAA as Clipper Black Warrior N88902. 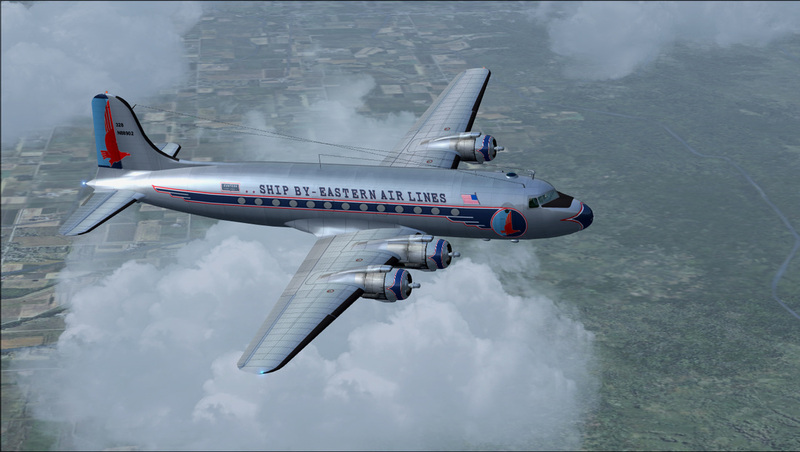 Eastern Airlines received the aircraft during 1950 serving as a passenger aircraft. 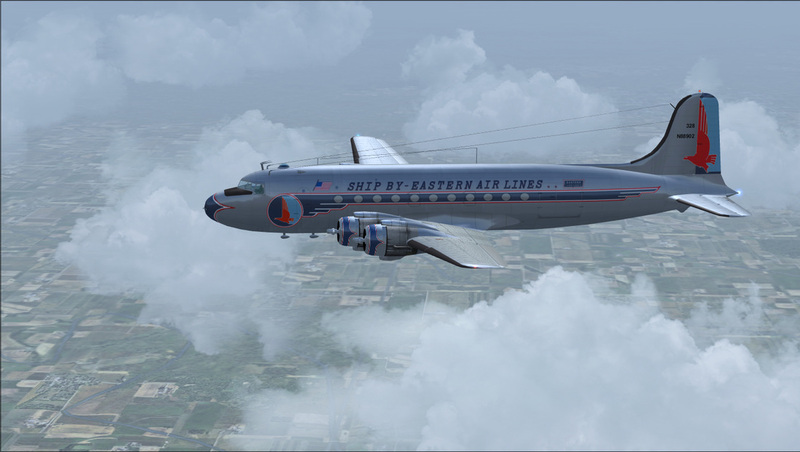 It was eventually was converted to a freighter and finally leaving airline service with EAL in 1960.